Gandhi Spice is a fully licensed Tandoori Restaurant and Take Away located in the center of Ossett. 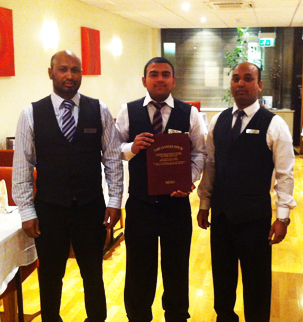 Fully Licensed Tandoori Restaurant & Take Away. Gandhi Spice in Ossett brings you the finest in Indian and Tandoori cuisine at affordable prices. We offer a range of starters, sundries, curries and deserts, please take a look at our food menu for the types of dishes we serve. The Gandhi Spice is a family owned business whose reputation has been built over the last 10 years on great service, great food and a great atmosphere. Our contemporary restaurant can accomodate up to 60 people and is perfect for functions and events. If you would like to book or enquire please feel free to contact us. 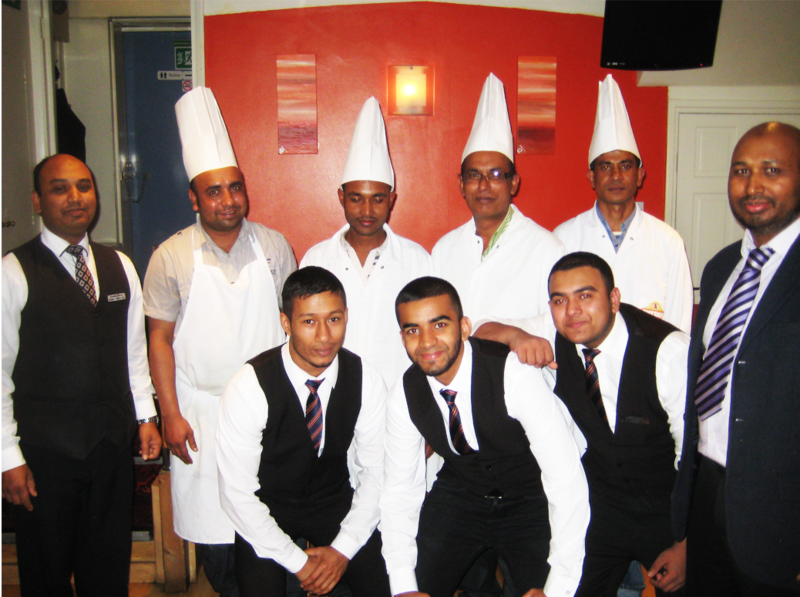 "Amazing Indian restraurant / takeaway.. Tried all the major chains & also specialist Indian restraurants in Bradford but always come back here. Won't try anywhere else again.. Great food, great price & lovely pleasant staff, especially the manager & I think his brother.. Lovely personal touch always remembers my name after mths.. 5*. Thank you. Eddie & family.."